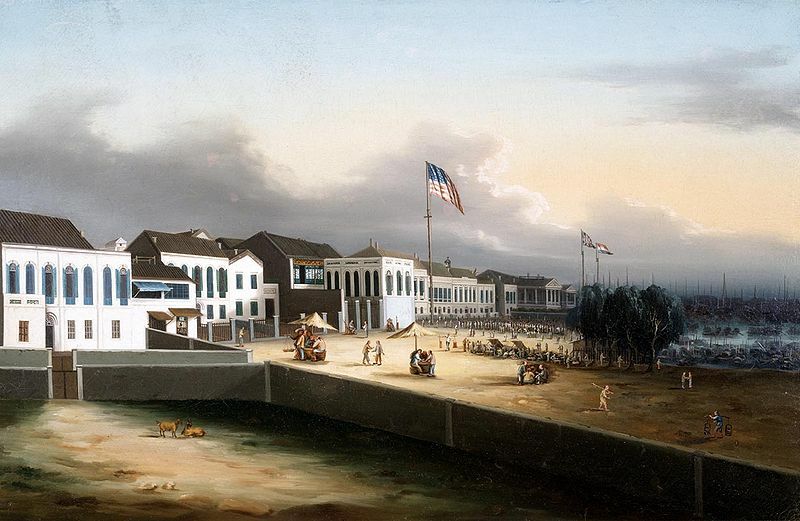 In the corrupt, drug ridden, and contentious port of Canton, English and American traders systematically flooded China with illegal opium, spreading addiction to thousands. Many a man succumbed to the lure of riches; many an official compromised principle for expediency. One company’s warehouses and offices held out as a flicker of light. The American trading firm Olyphant & Company steadfastly refused to engage in the opium trade. Their premises became know as Zion’s Corner. David Olyphant was born in Rhode Island, the son of a Jacobite who immigrated to the colonies after the horrific defeat of the Scottish at Culloden. At age seventeen he went to work for King and Talbot, a firm engaged in the China Trade. In 1820, then thirty-one, he made his first trip to China during which he met Robert Morrison, pioneering Protestant missionary who had spent years translating the Bible into Chinese and who worked in part as a translator for the East India Company to sustain himself. Olyphant so admired the man he named his son Robert Morrison Olyphant. The strong impression remained with him. During this period the smuggling of opium was on the rise. Traders—including country traders funded by the East India Company—found that they could smuggle opium into the country for silver and use the proceeds to trade for tea legally in Canton. The tea made them fortunes. The canton system involved trading companies from foreign companies setting up warehouses and offices (called factories) in the limited foreign district of Canton and dealing with Chinese trading companies called hongs. The imperial court of China refused to deal directly with other governments, all of which it considered inferior. In 1828 King and Talbot went bankrupt. Charles Talbot and David Olyphant established Olyphant & Company and began operating from the No.1 building of the American factory. From the beginning Olyphant refused to smuggle opium, choosing instead to trade in legal goods while buying tea and silk for to import to the United States. 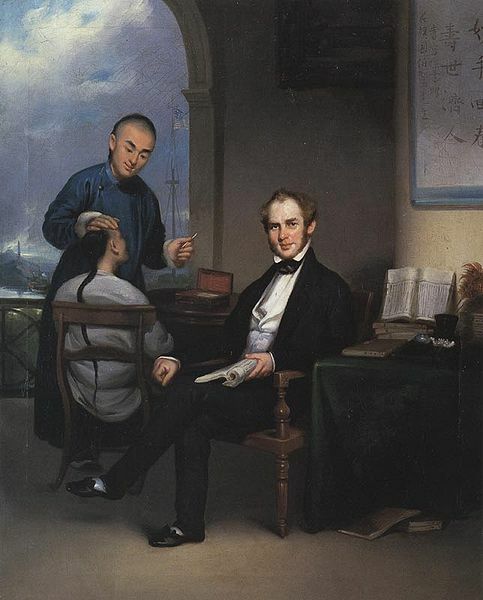 When he had returned to China after the birth of his son in 1824, Olyphant discovered Morrison discouraged, depressed, and about to return to England. When the London Missionary Society failed to send assistants or replacements in a timely manner, Olyphant wrote to the American Board of Commissioners for Foreign Missions, made up of various Protestant denominations, offering to transport missionaries for free on his ships. The first one sailed on the ship Roman, which sailed in December 1829. Olyphant continued to offer free passage, free lodging, and other services to missionaries throughout his life. He helped finance publication of The Chinese Repository, which ultimately produced twenty annual editions and which is a rich source of information about the China trade. In 1834 minister and physician Peter Parker arrived in Canton. His first acts were to begin offering medical services. Olyphant & company allowed him use of one of their warehouses, “”so that patients could come and go without annoying foreigners by passing through their hongs, or excite the observations of natives by being seen to resort to a foreigner’s house, rendered it most suitable for the purpose.” (China Repository, 1836) Dr. Parker built the Ophthalmic Hospital at Canton, which later became the Canton Hospital. In reality he treated the whole range of illnesses and which much respected by the Chinese. Zion’s Corner had become the center of missionary activity. 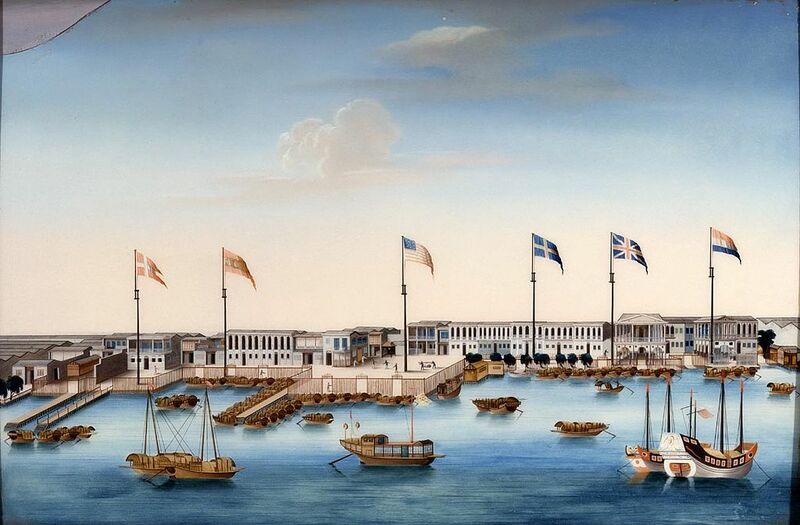 In 1834 Britain ended the East India Company’s monopoly on trade, and opium smuggling exploded. Olyphant remained a vociferous opponent of the drug trade. Only Nathan Dunn, a Quaker and proprietor of a somewhat smaller company, also so refused. Olyphant stood firm among the larger companies. He and his associate Charles King even urged other Americans to follow suit. Rival trader William Jardine professed to believe that while Olyphant & Company did not smuggle opium, they did smuggle “everything else.” He even offered a prize for the best essay describing it, but got few entries and he eventually abandoned the whole thing. Olyphant & Company—and Zion’s Corner—continued to prosper. When the Chinese government, finally forced to act, began to crack down in 1839, a few American firms hustled to follow Olyphant’s example. The missionaries in general attempted to influence public opinion in England and American about the injustice of the opium trade, but were unable to prevent war. Charles King wrote to Charles Elliot, the British Superintendent of Trade and chief naval officer in the area, pointing out that Britain had two choices, “the power of inflicting infinite harm, and the power of imparting infinite blessings,” and begging him to choose the later. It is a thorough overview of the whole ugly business of the opium trade. Indeed, Elliot himself wrote that “No man entertains a deeper detestation of the disgrace and sin of this forced traffic on the coast of China.” Still, war fever won, stoked by Jardine and the other traders and fueled by Britain’s reliance on the taxes from tea. The results were disastrous for China and did great harm to the missionary efforts. Peter Parker’s hospital closed in 1840 but reopened in 1842. Parker continued to serve missionary—and American—interests in China. Olyphant & Company continued to import silk and tea, opening up offices in Hong Kong and Shanghai as well as in New Zealand and Australia. 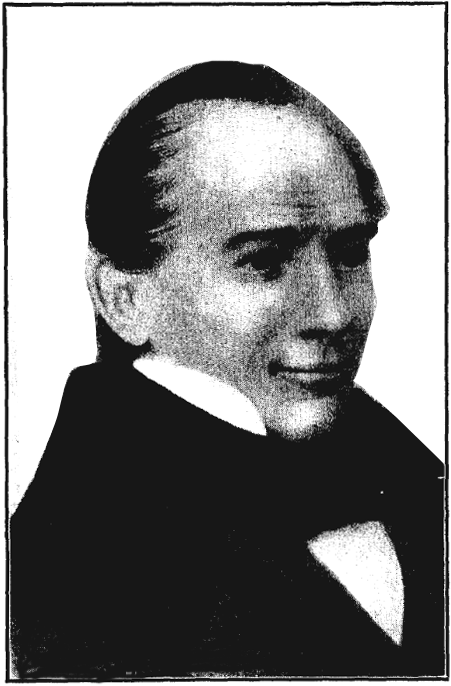 David Olyphant died in 1851 in Cairo while en route home. Her current series, Children of Empire, is set in the early Victorian era. She is currently writing The Unexpected Wife, in which the hero is trapped in Canton and Macao just as the opium conflict comes to a head. ← Typhoid Mary–Villain or Victim? Thank you for writing this timely story and best wishes on that important novel! As always, you have presented an interesting Victorian!! Great article!! Love learning more about China and the opium trade. The East India Company has long been of interest to me. Wow how informative! This is a part of history I don’t know as much about so I enjoy learning through your post. Thanks for sharing.